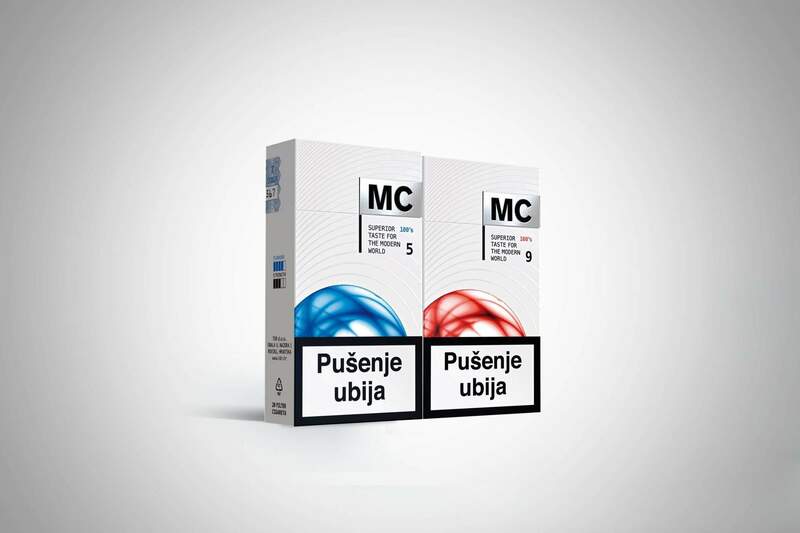 Redesigning the MC cigarette line in order to bring the brand closer to the picky, discerning younger (18+) target group. 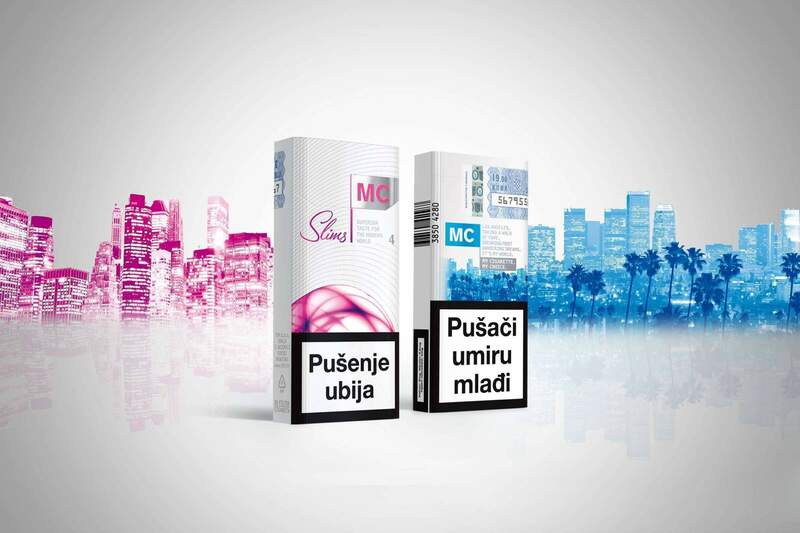 The design ought to reflect the brand values: it needs to be cosmopolitan, exciting and stylish. MC takes you on a trip! From Athens, Berlin and Madrid to London, New York or Los Angeles! We focused on our consumer – a global citizen always on the lookout for new experiences – and put the world in the palm of their hand: on the small pack of pleasures that they enjoy every day. 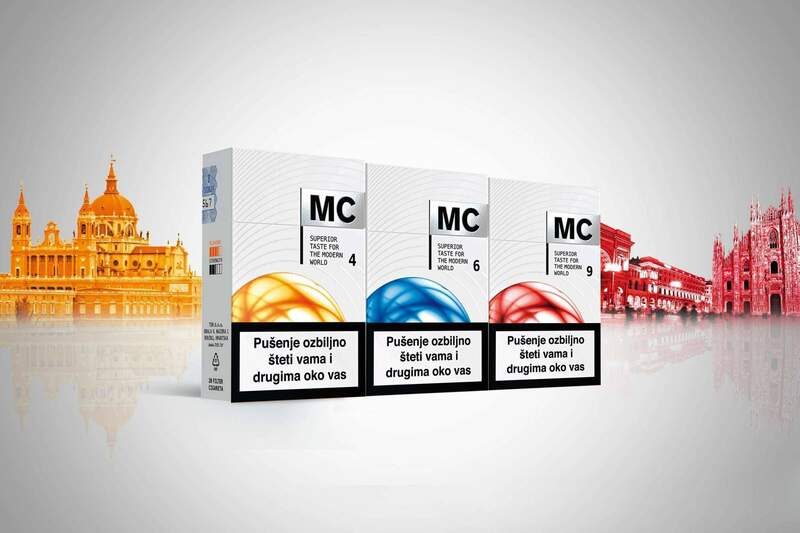 Each type of cigarette within the MC line is associated with a different city and accentuates one of its landmarks. Our world traveller needs only to choose a city that best suits their cosmopolitan spirit and they are immediately transported there each time they light up.